We lost a rap legend on February 7, 2000. 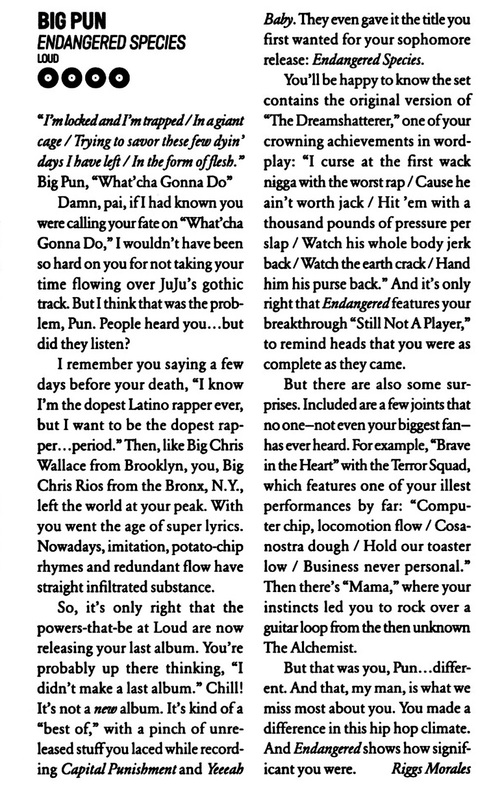 2 months after Pun's death, the album he recorded before passing, 'Yeeeah Baby' was released with solid reviews and support. 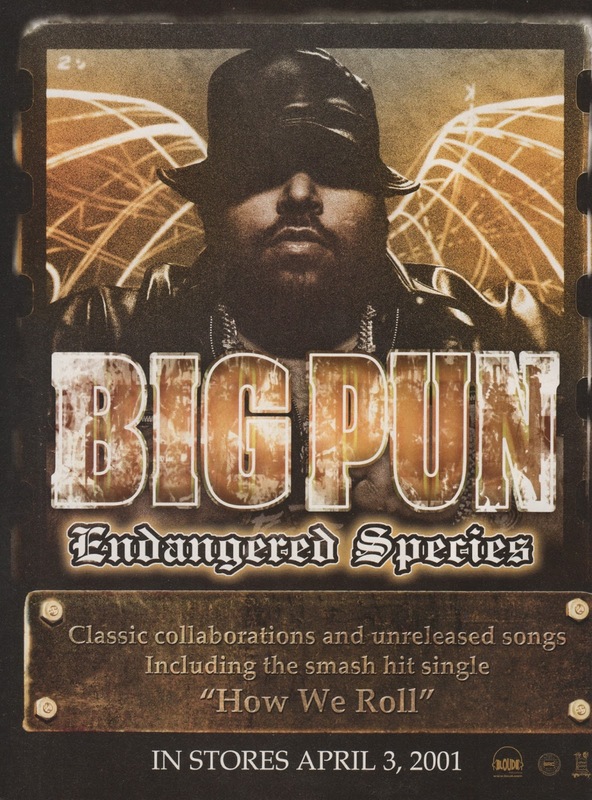 A year later, Big Pun's posthumous full-length 'Endangered Species' was released on this day in 2001. 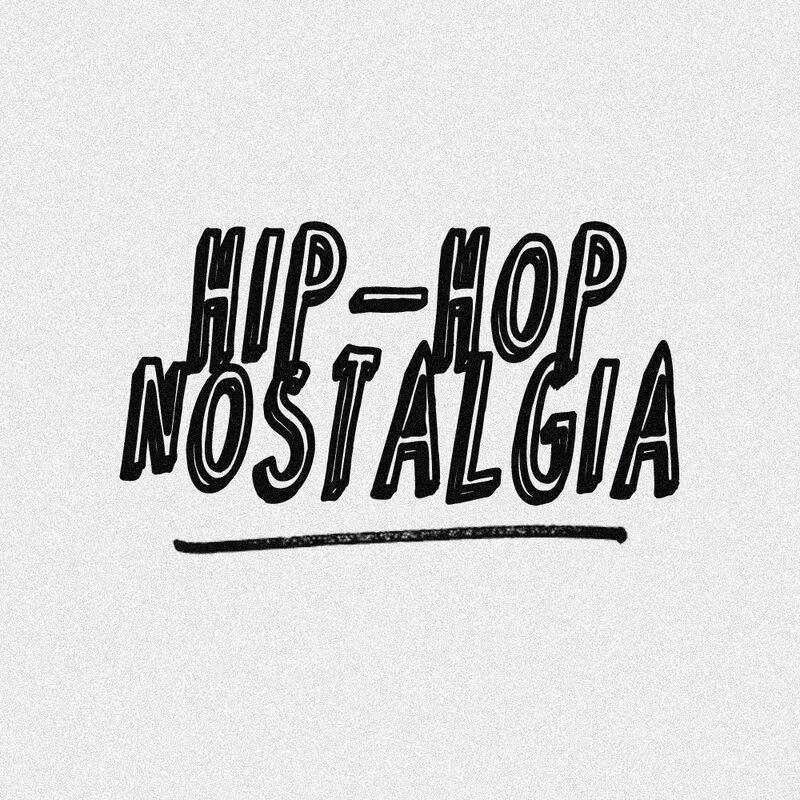 The project is essentially a compilation of hits, features, and unreleased cuts from Pun's sessions during 'Capital Punishment' and 'Yeeeah Baby.' Many of us had heard two separate versions of 'How We Roll' years prior, but neither were the final version we know as the lead single on 'Endangered Species.' 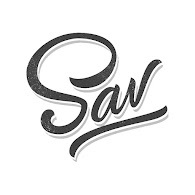 The standout track to me is 'Brave In The Heart,' which is vintage Pun as the super-lyricist we loved and respected. 'Mama' too, you've gotta smile at Pun's way with words and humor. I also never get tired of hearing familiar joints like 'The Dream Shatterer,' 'Firewater' and 'Wishful Thinking,' which are essential cuts for any true Pun fan. The review above is from Vibe and the advert was featured in The Source. Since 'Yeeeah Baby' was released on April 4, 2000, I avoided discussing it today but check back tomorrow (April 4th) for a lengthy post about that release. R.I.P. Big Pun.